As you’ve probably read, I’m originally from the Midwest which means I grew up eating a LOT of meat and LOVE IT!! Our summers hanging out on Lake Michigan included lots of BBQ’s with Burgers, Hot Dogs and typical summer fun. Even after becoming a California girl a few things will never change. The first being my Midwest roots. The second, my LOVE of meat. 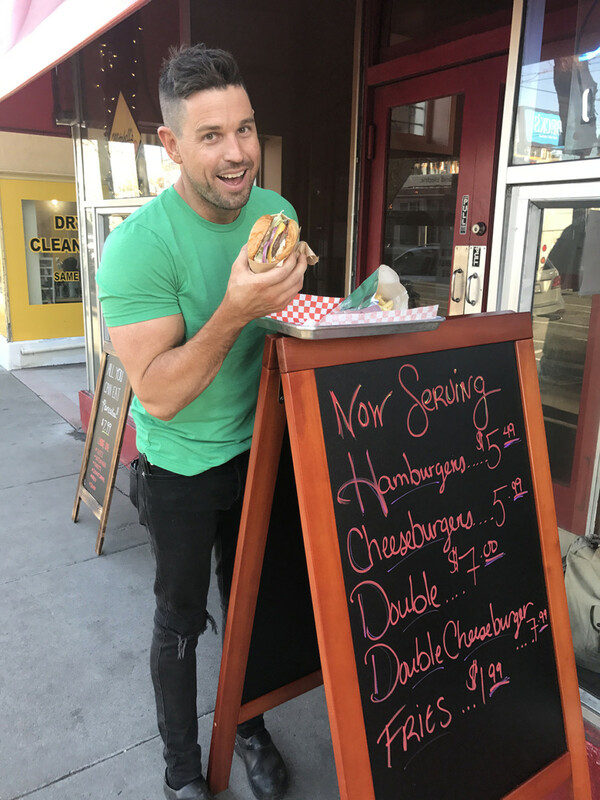 As a result, I’m always craving the best burger, wherever I dine! 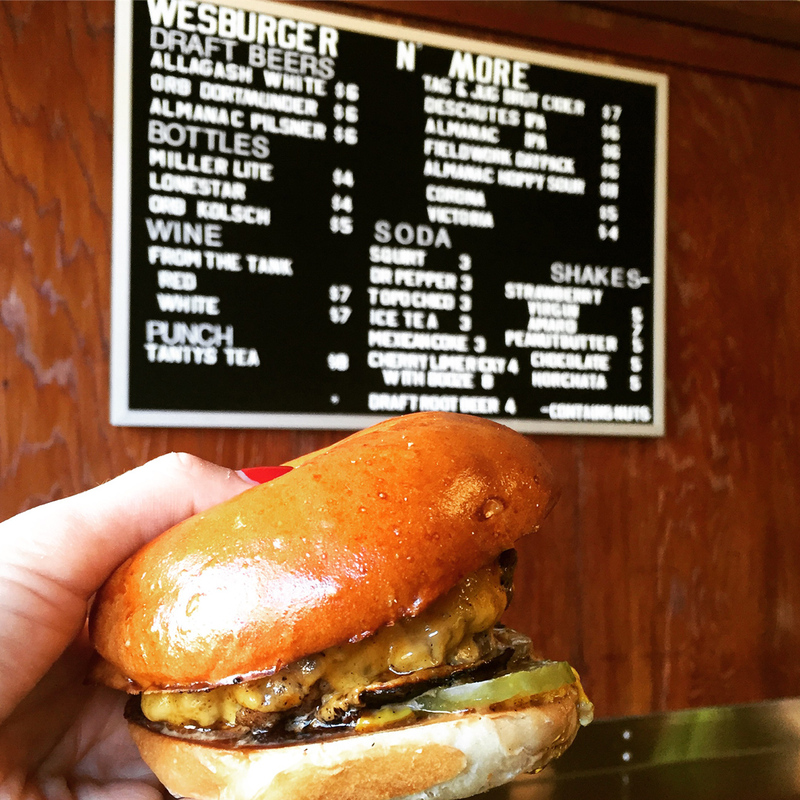 Here you’ll find a running list of San Francisco’s Top 10 Burgers. This will be like the Eater 38 list which will be updated frequently. So, visit to see my latest burger discovery. Note, there is no particular order to the list. 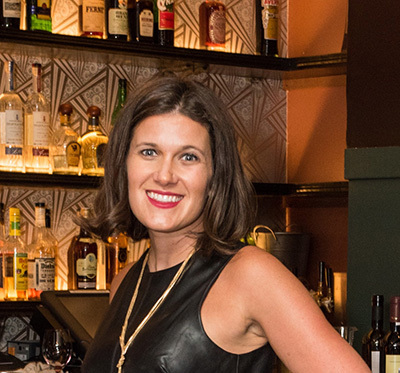 If you have a burger you recommend I try, please email me at Emily at JSFashionista.com. 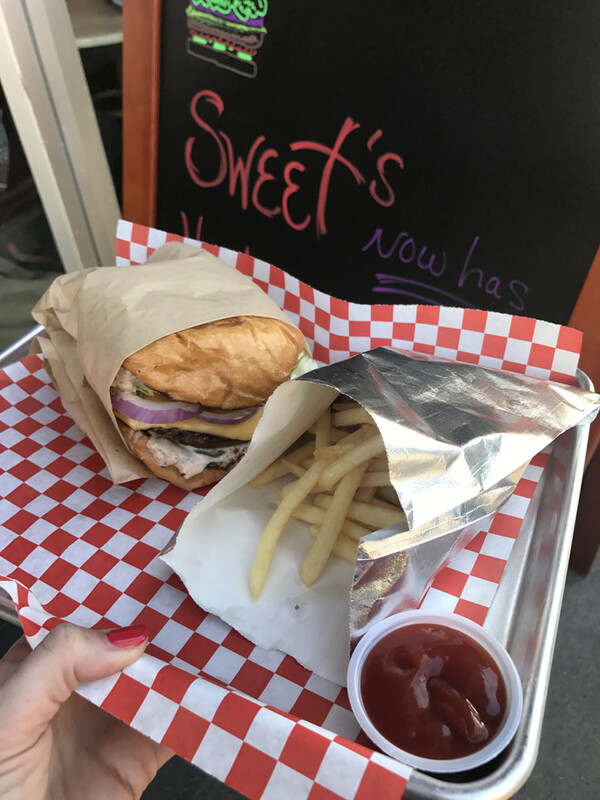 Thanks for sharing your SF Burger Love! Another new addition to this list is Sweet Inspiration, a Castro favorite that has been around for years. With new owners, Chef Ryan Scott and adored sandwich shop owners, Ike’s Sandwiches. After visiting with Chef Ryan Scott and trying their incredible burger it is the latest addition to the list. 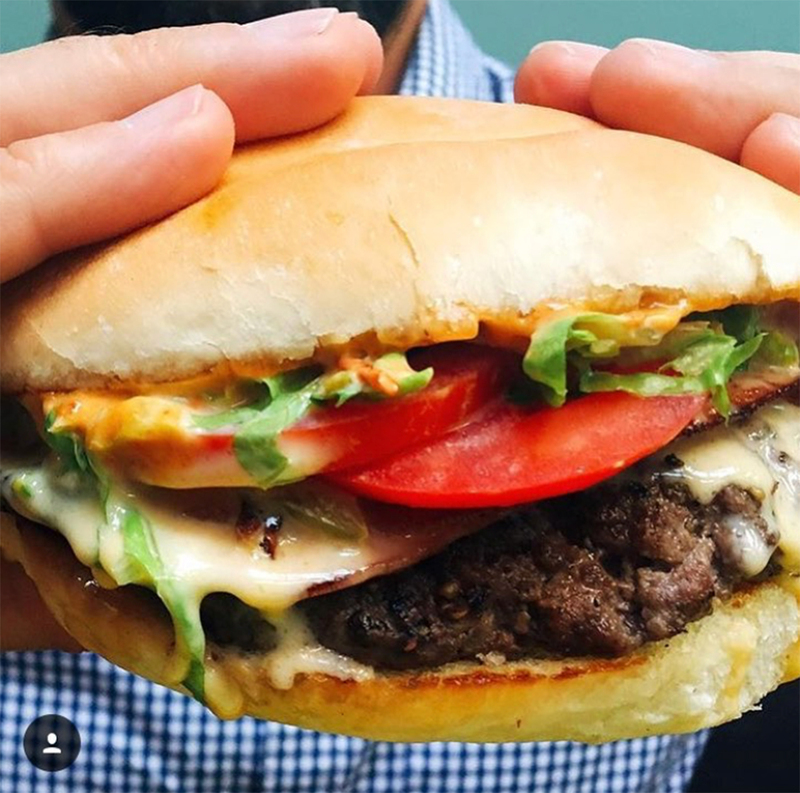 Tasting similar to a burger you remember from your childhood with American Cheese, delicious pickles, a spicy sauce this burger is so light that you can literally devour it in 5 bites, but also not overly filling where you feel gross and stuffed after. 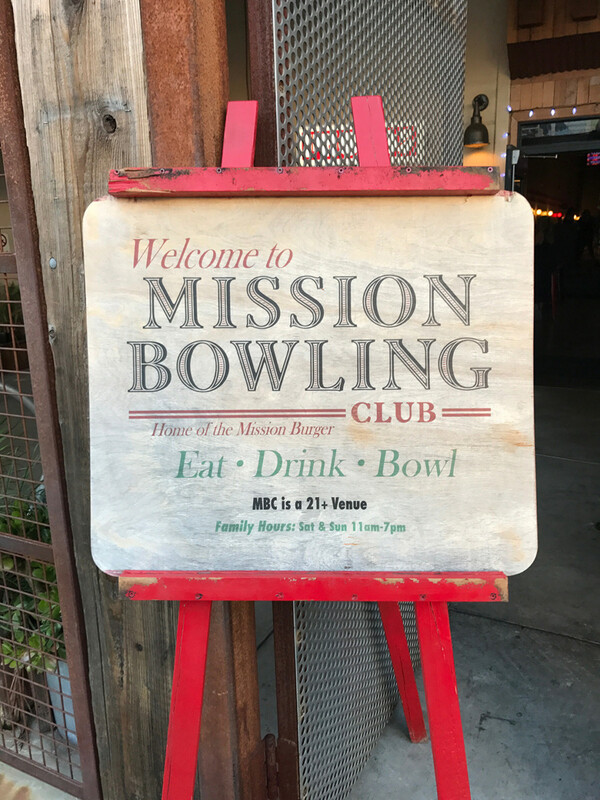 2239 Market St, San Francisco, CA 94114. Obviously with any good burger you need a beer. 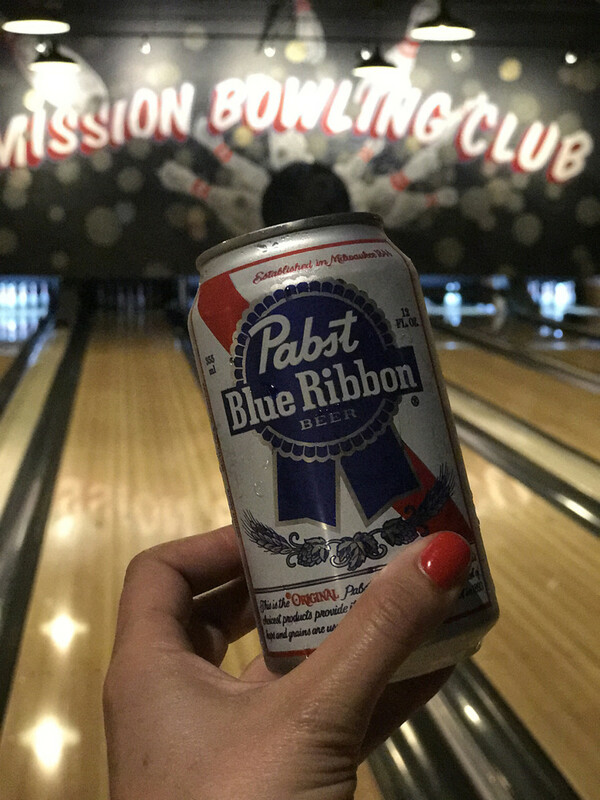 PBR pairs perfectly with the Mission Bowl Burger. Marlowe Burger $17. It seems fitting that after years of hearing about The Marlowe burger I finally got a chance to try it at their sister restaurant Park Tavern. 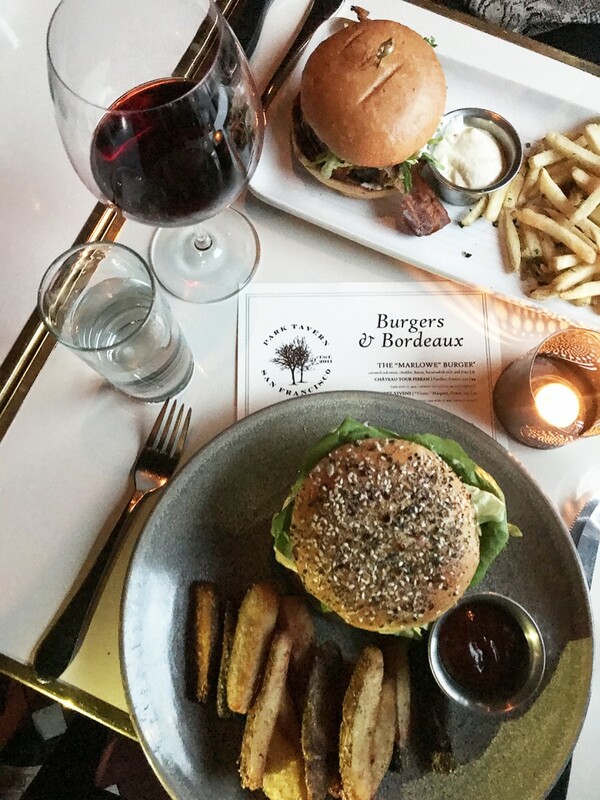 Park Tavern recently launched a Bordeaux and Burger night on Monday’s which I experienced and loved The Marlowe Burger. 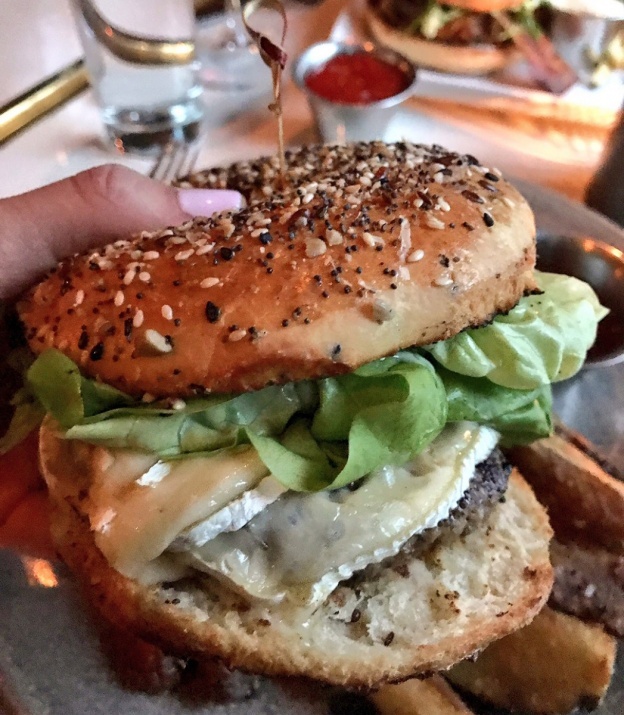 I loved the juicy flavorful burger and the touch of horseradish plus the caramelized onion. Park Tavern 1562 Stockton Street & 500 Brannan Street, San Francisco. Finn Town Burger $18. Finn Town is a destination you should hurry into. I went the first week they were open and was blown away by the charming setting, this amazzzzing burger and the entire visit. The burger reminds me of something I had as a kid. Very simple, yet extremely flavorful and juicy with a light yet flavorful aioli sauce. It really is divine and something any burger lover will adore. 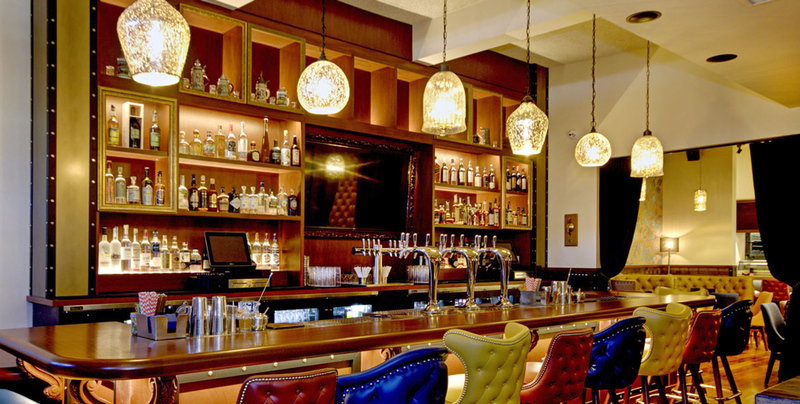 2251 Market St, San Francisco, CA 94114. Mezcalito Gouda Burger $13. 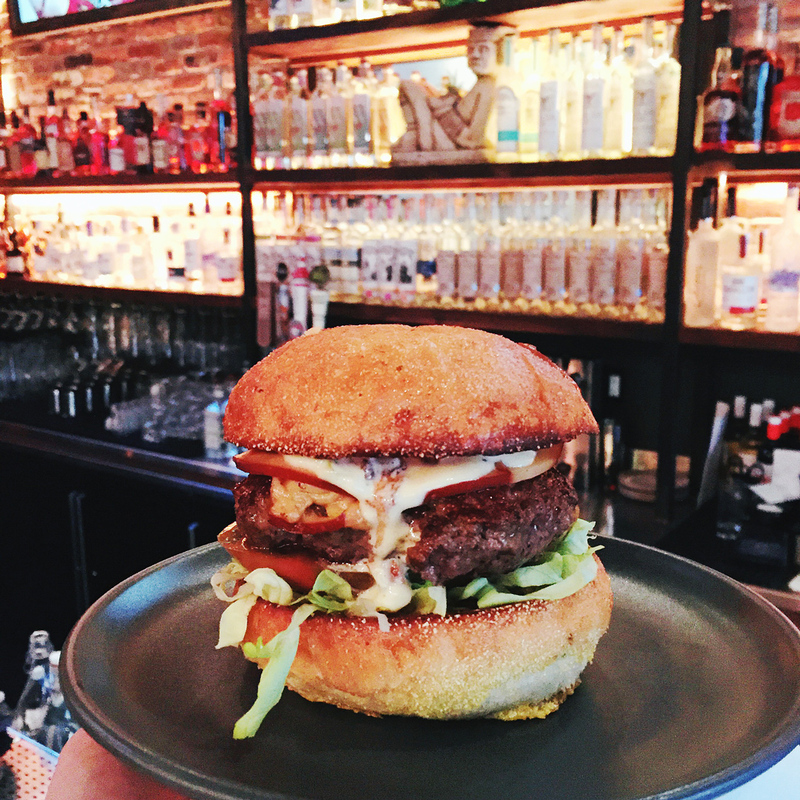 The newest addition to Polk Street is Mezcalito with one of the most delicious burgers I have had in months. Hurry in and check out this burger it’s killer! Also I recommend not sharing this. I shared and was pretty sad I didn’t have my own all to myself. 2323 Polk St, San Francisco, CA 94109. 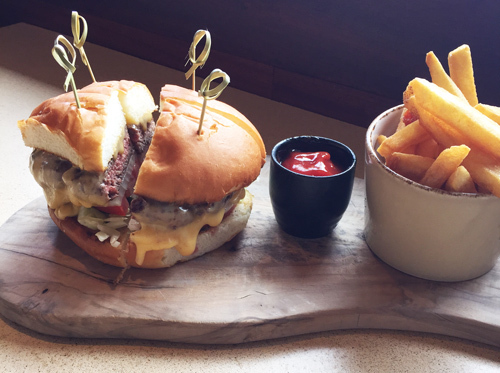 The Tavern Burger $22 – Anyone that knows San Francisco food knows of the iconic Wayfare Tavern owned by acclaimed Chef Tyler Florence. After finally making it into Wayfare Tavern to experience their Burger I have to say it’s incredible. 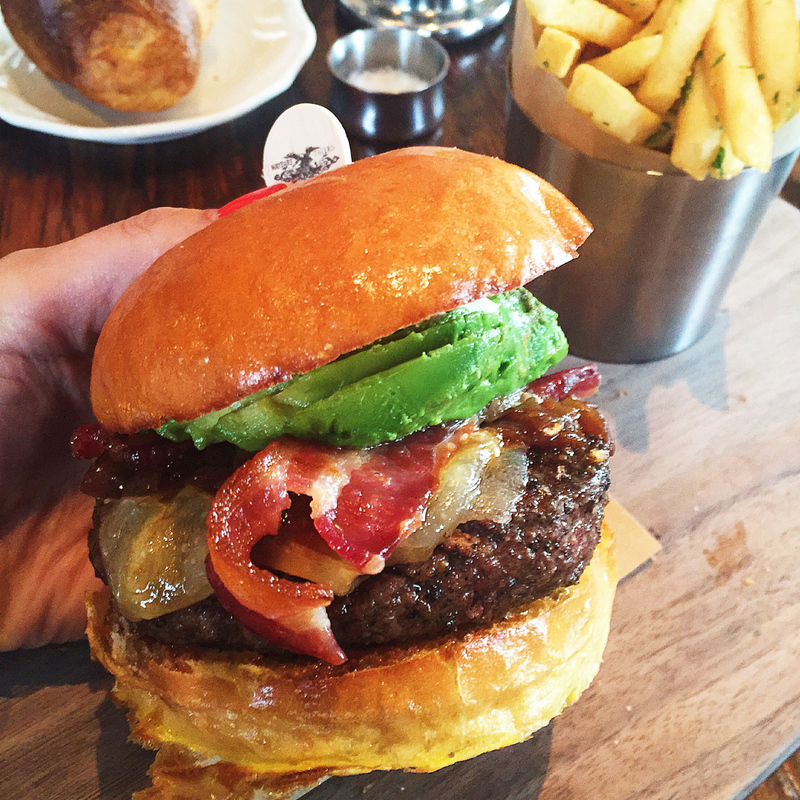 It’s on a yummy Brioche Bun, with reserve cheddar, sautéed onion and avocado and or bacon as add ons. Typically I do a burger plain, however, I went with the avocado and it was fabulous. The fries are also killer! Wood Grilled Hamburger $16.50. 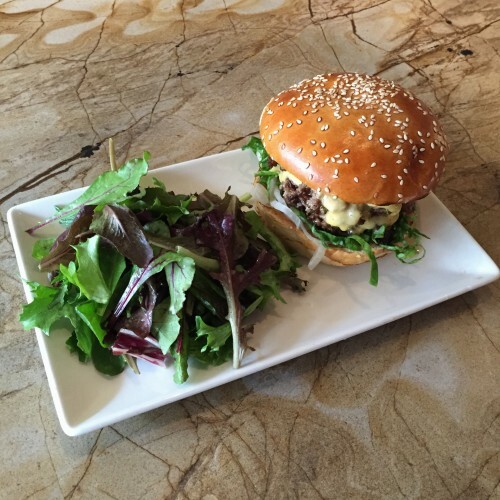 For any Nopa regulars like myself, you know there’s not much to say about the Nopa Burger besides try it! It’s one of the staples on the menu which you get to watch during brunch for those dining at the Chef’s Counter (my fav spot in the house!). 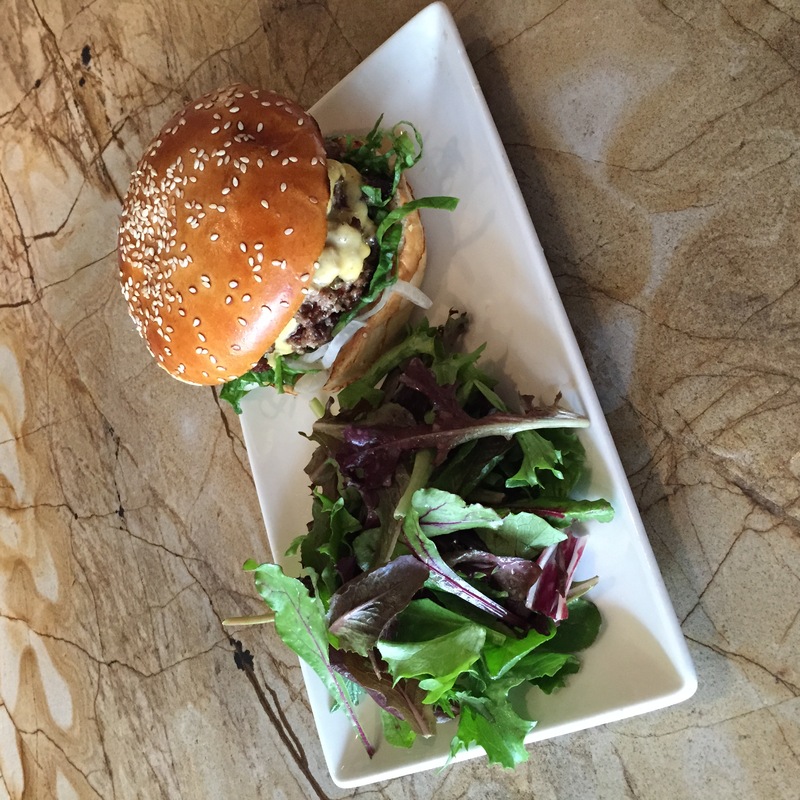 The Nopa Burger is a generous portion of grass-fed beef with cheese of your choice, and fries. It’s quite heavenly and super popular as you dine and notice those enjoying it around you! Americana Burger $15.75. This is truly an Americana burger reminding you of what a delicious classic burger be. Chef Adam Rosenblum, who I’m a huge fan of and have had the pleasure of interviewing (check the Chef Adam Rosenblum interview here) uses American cheese plus pickles, crispy onions and a Causwells sauce on his divine burger. It’s truly mouth-watering and so indulgent you won’t need french fries to pair with it. Instead, enjoy some light seasonal greens. 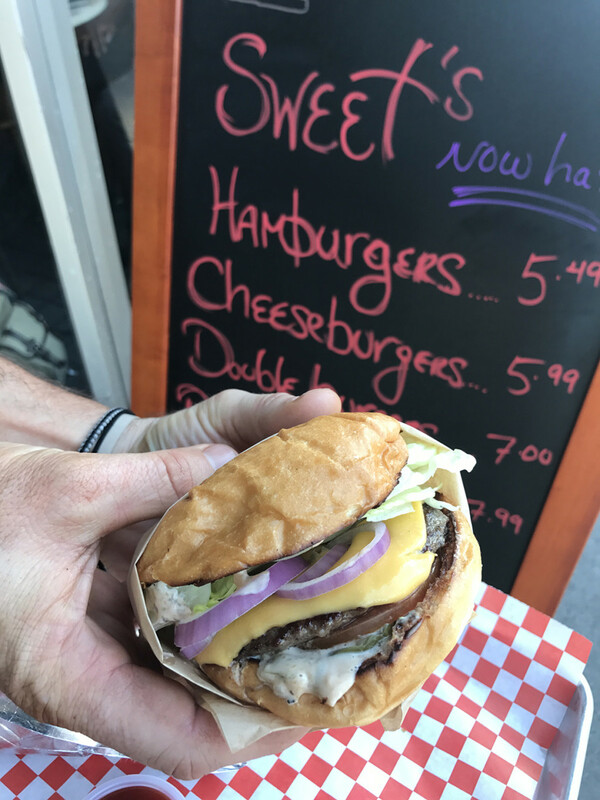 Best Damn Grass Fed Cheeseburger $8.75 (single) or $13.75 (double). After spending a few hours in the kitchen staging (that’s the restaurant industry’s word for shadowing a chef as you learn the ropes) with Chef Andrew (check out the 4505 Meats Stage & Interview here) all I wanted was more beef. Literally and that’s when I tried their cheeseburger for the first time and was blown away. It’s extremely juicy with delicious Gruyère cheese, a secret 4505 sauce on a buttery grilled Sesame & Scallion Bun. Not only is it delicious but it’s the best burger bargain on this list so a win win! At $8.75 you can have a beer and still spend less than $15. Score! Fog City Burger & Fries $17.50. 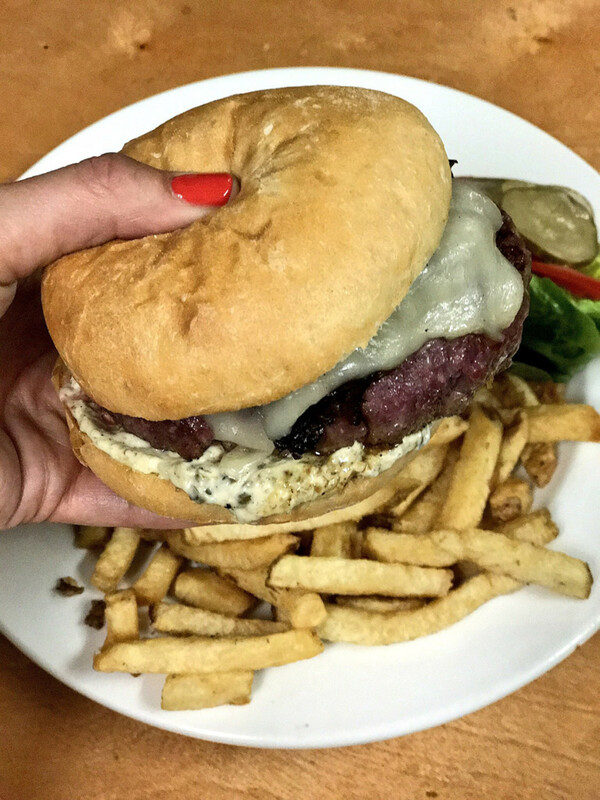 The Fog City Burger will remind you of your childhood. 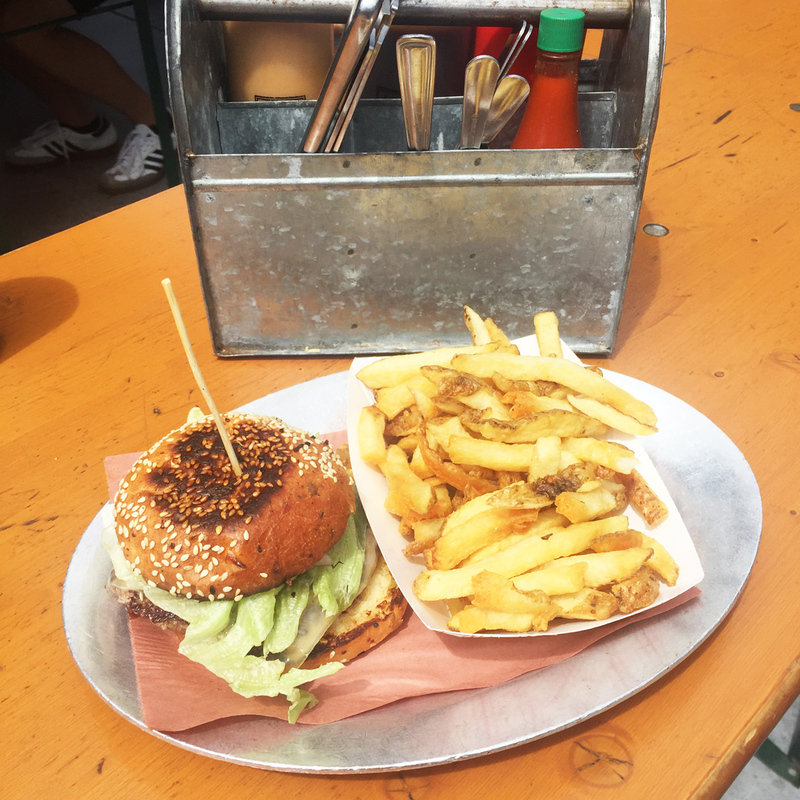 Not to say it’s a child size portion, I mean the delicious burger takes you back to a familiar comfort food you just want more of. 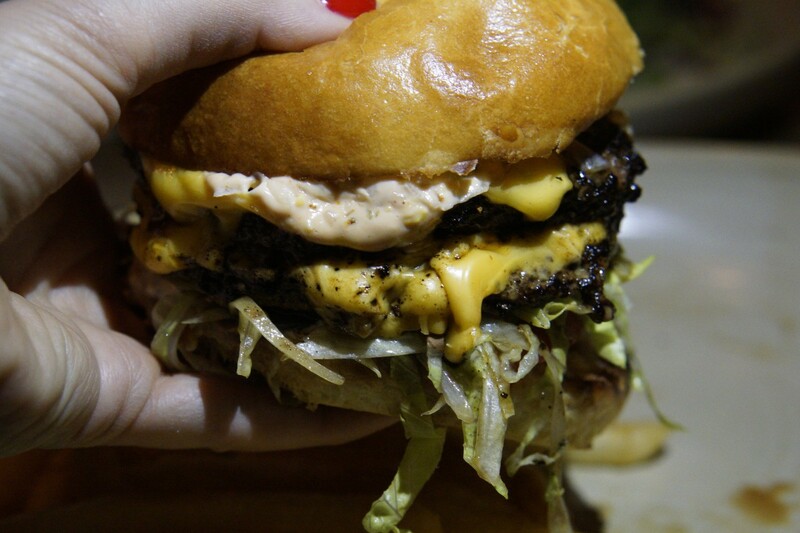 Especially due to the delicious gooey house-made American Cheese which really sets this burger apart from others. 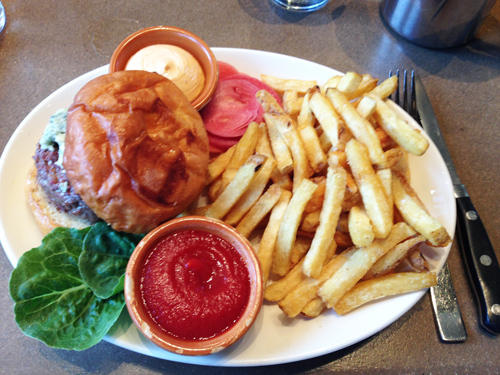 The burger includes Smoked Tomato Aioli, House-Made American Cheese, Tomato, Onion, Dill Pickles, and Hand Cut Fries. Not only is the cheese amazing, I loved the combination of other goodies on the burger especially the onion and dill pickles.